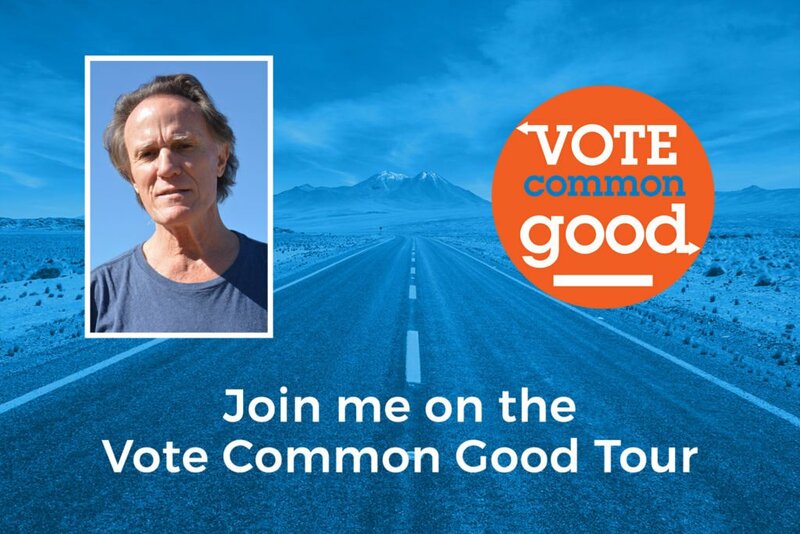 Friends, the Vote Common Good Tour is officially underway and coming to a city near you! Following are all the dates of the tour, and the dates where I will be. 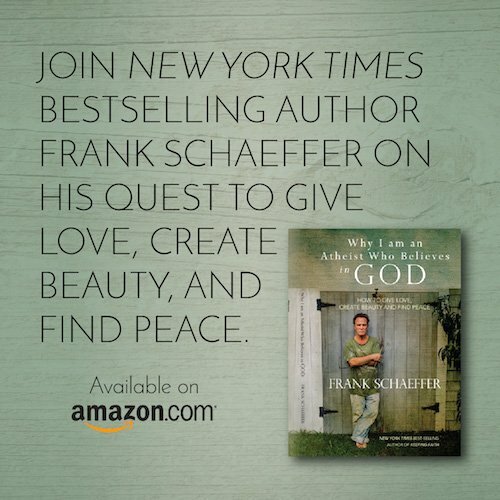 If you’re in one of these cities, I would love to see you. If you can help out in any capacity, even better! 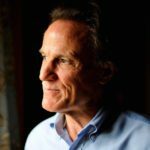 Please visit https://www.votecommongood.com and sign up to do whatever you can, wherever you can! Look, the most important election of our lifetime happens on November 6th, and I know that I don’t want to have any regrets on the morning of November 7th. Please join me and Vote Common Good! Thanks and much success to everyone on this tour.